This candlestick is a preliminary result of our research-project revolving around tension and shape. 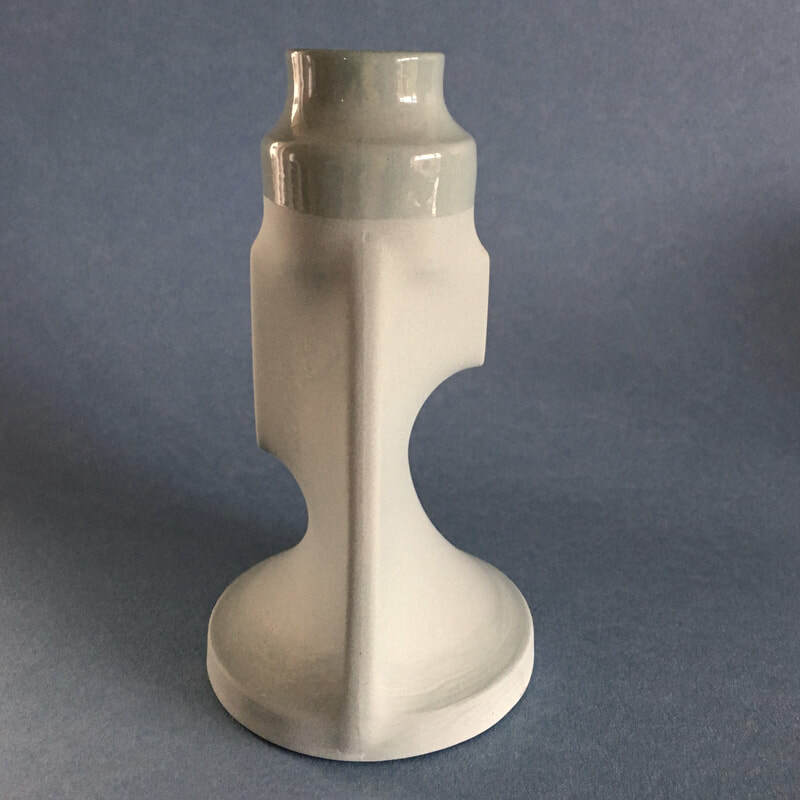 The technique we developed to trap the tension of this shape in porcelain, is a starting point for further experiments and the development of a range of products. 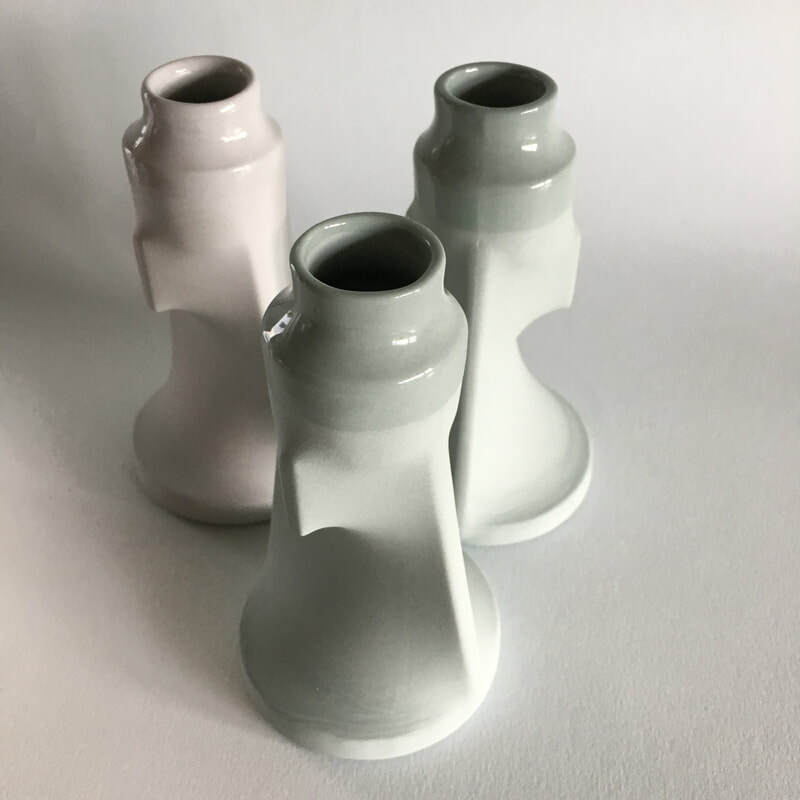 The Tension Candlestick is available in several different shades of colored porcelain and is suitable for candles with a 22m diameter. 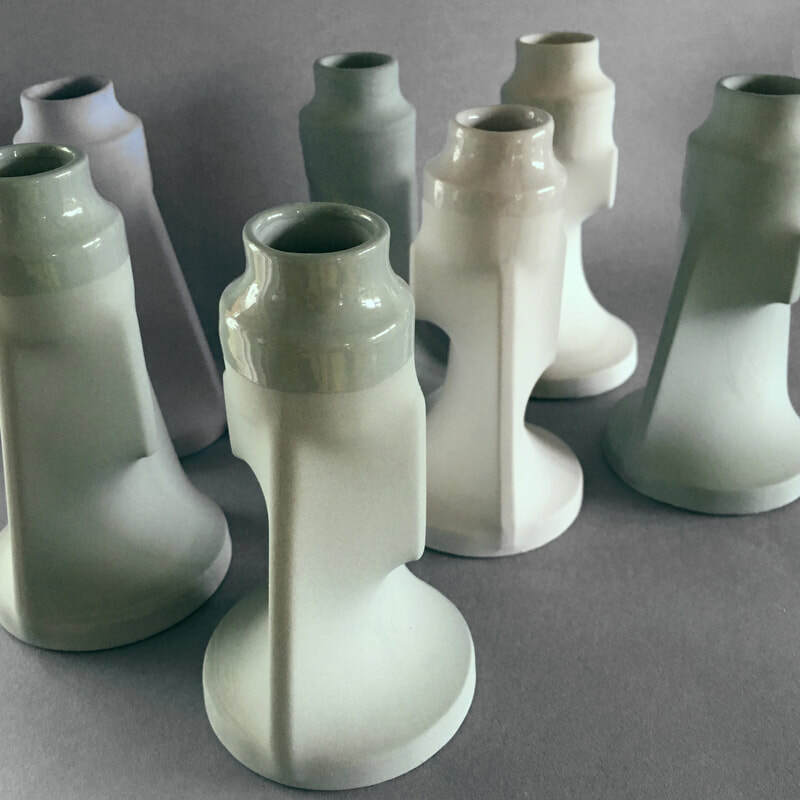 All Tension Candlesticks are handmade with care in our studio in the Netherlands.